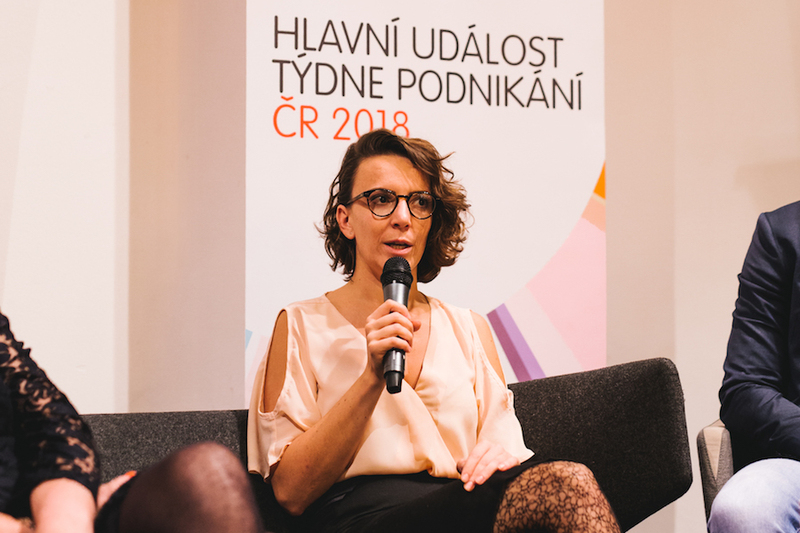 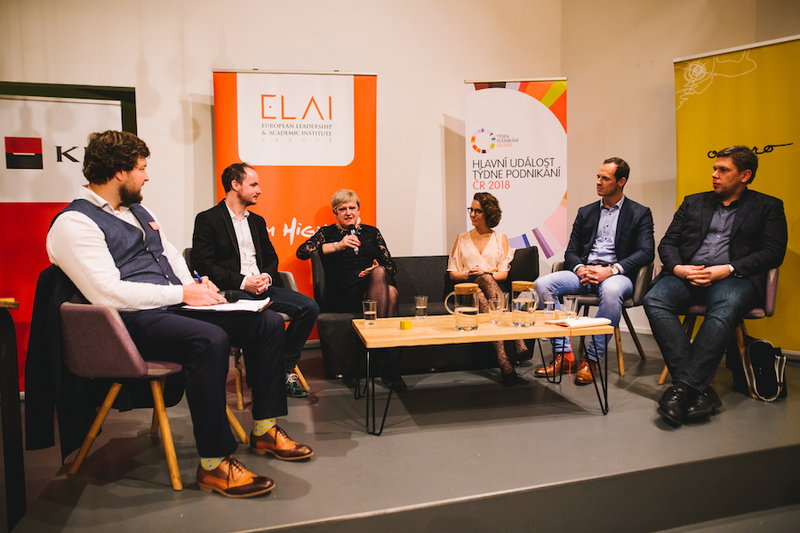 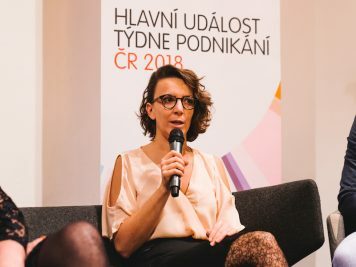 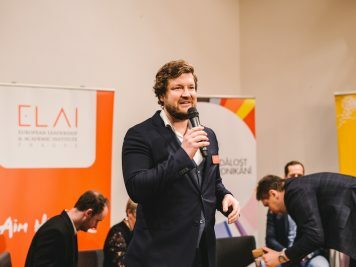 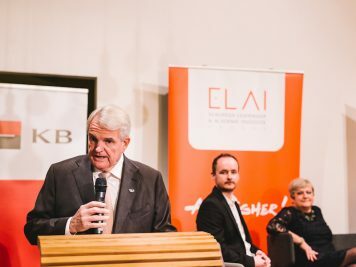 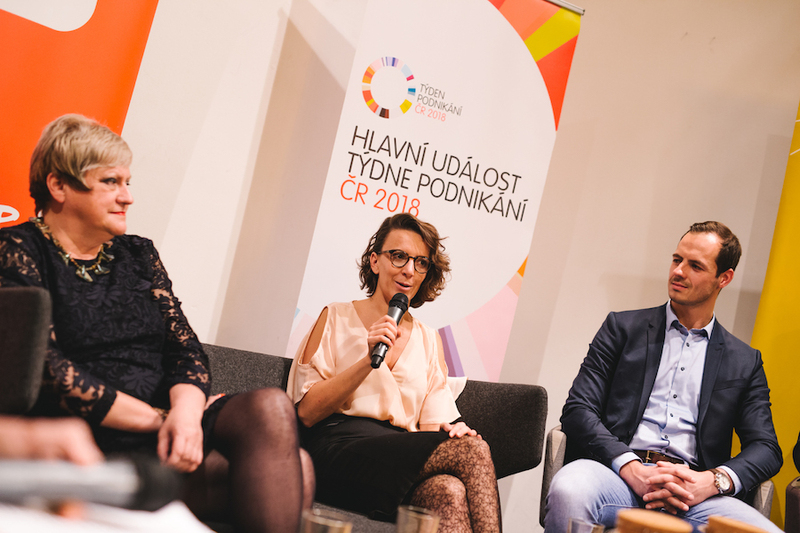 Between Monday, November 12th and Sunday, November 18th, approximately 10 million people from 170 countries celebrated the importance of business through the Global Entrepreneurship Week, and the Czech Republic was part of this global event. 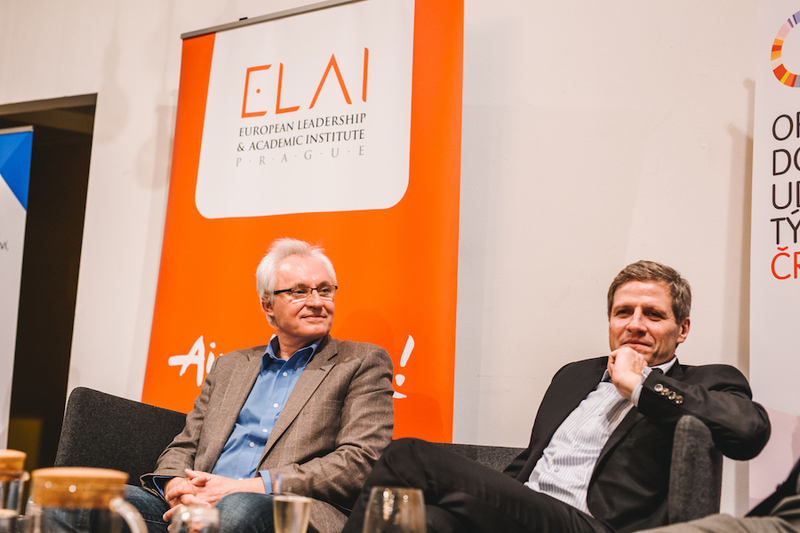 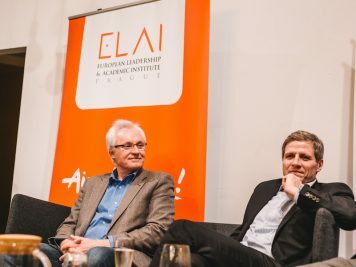 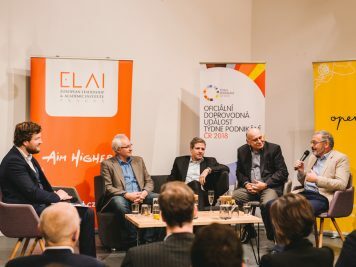 The European Leadership and Academic Institute (ELAI) has organized the Entrepreneurship Week CR for the 6th time. 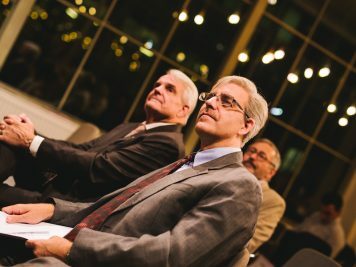 The main event was scheduled for the first day. 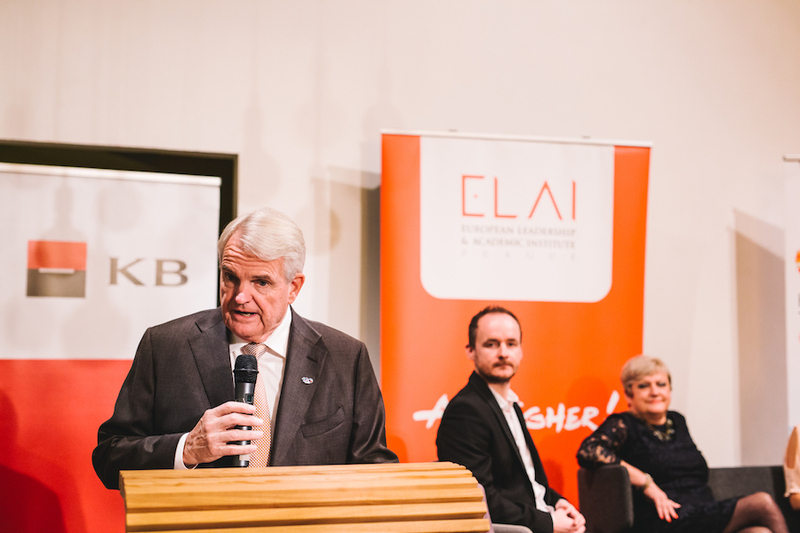 After a brief introductory speech by the US Ambassador Stephen B. 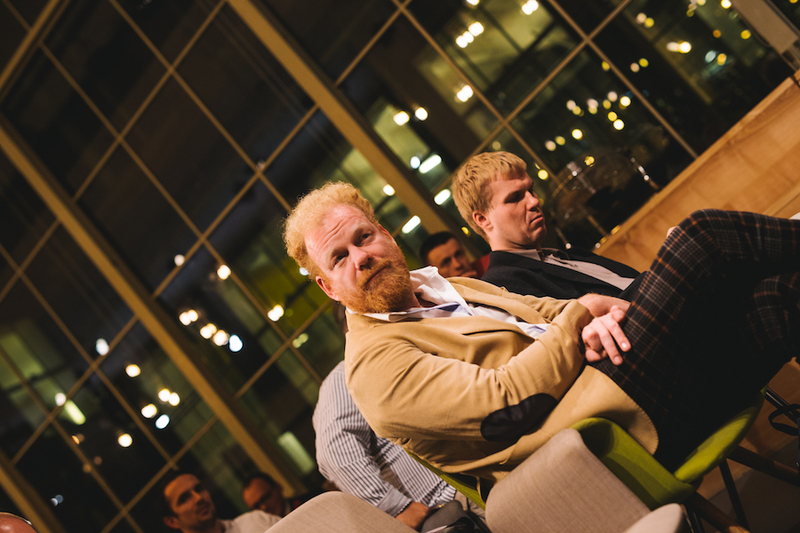 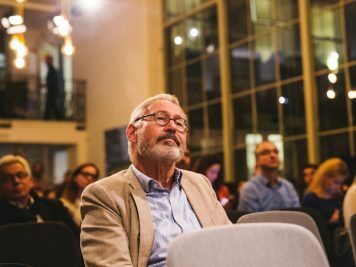 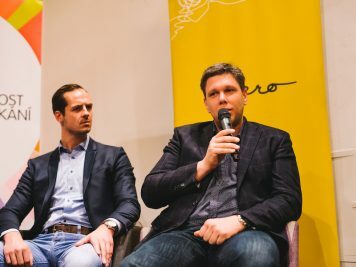 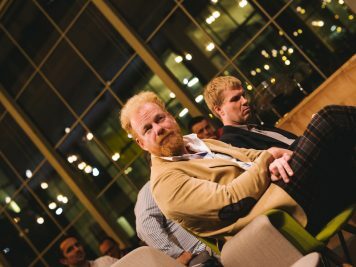 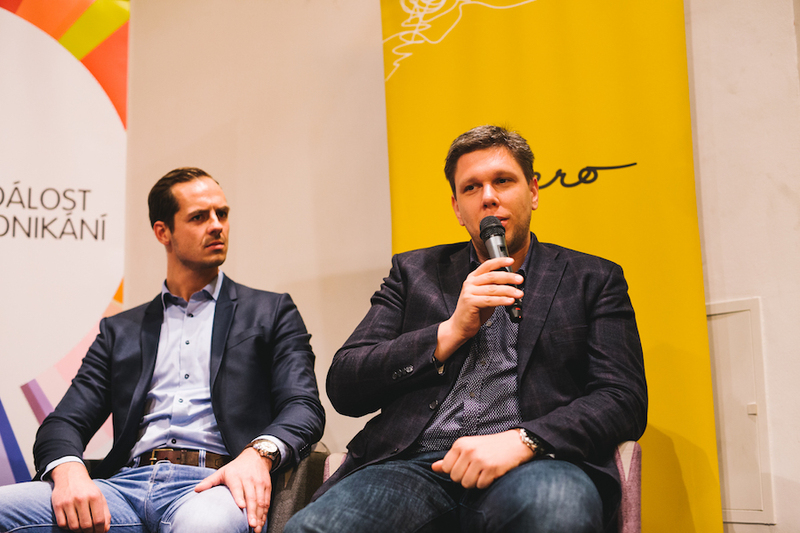 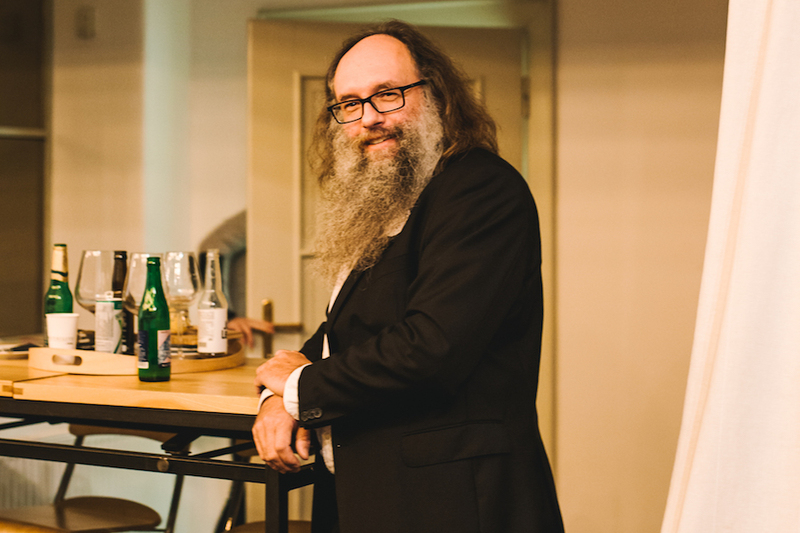 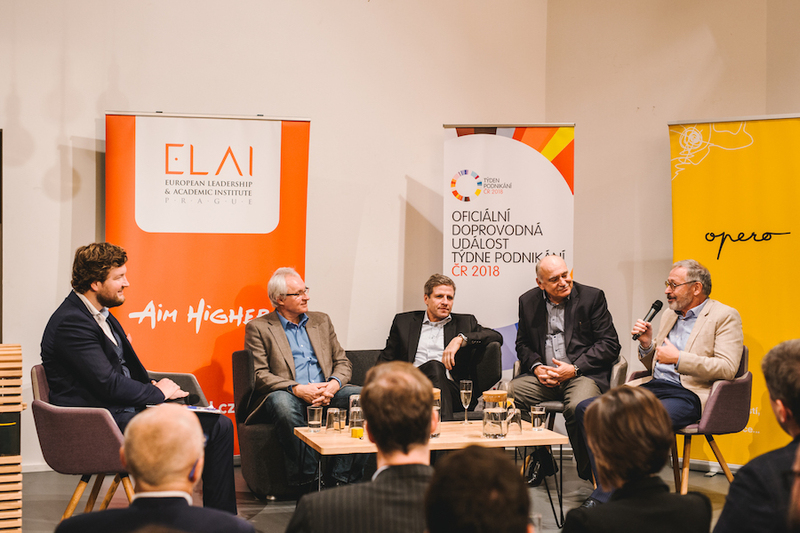 King, leading Czech experts participated in a discussion on the topic of the circular economy at the Prague networking center Opero. 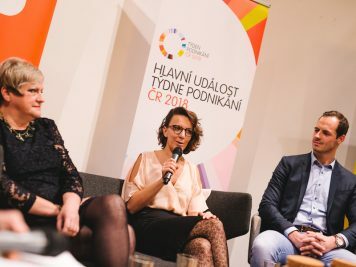 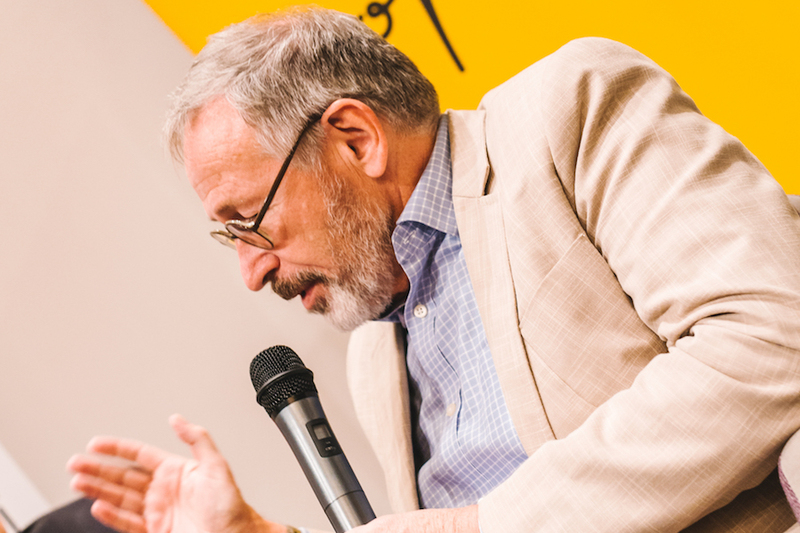 A number of accompanying events took place throughout the entire week, all over the Czech Republic. 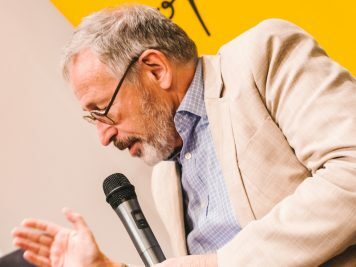 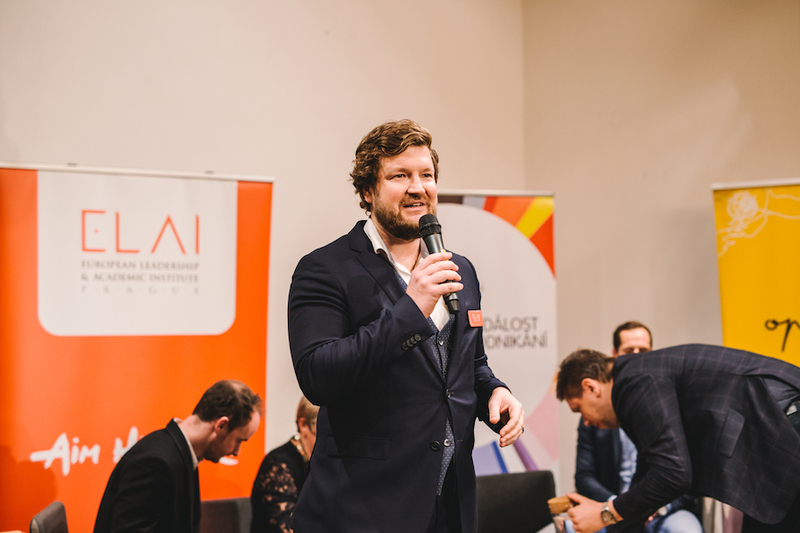 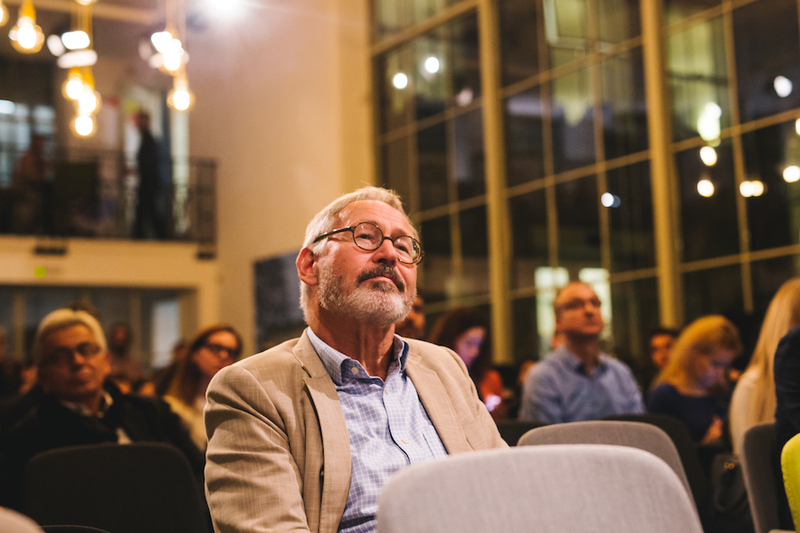 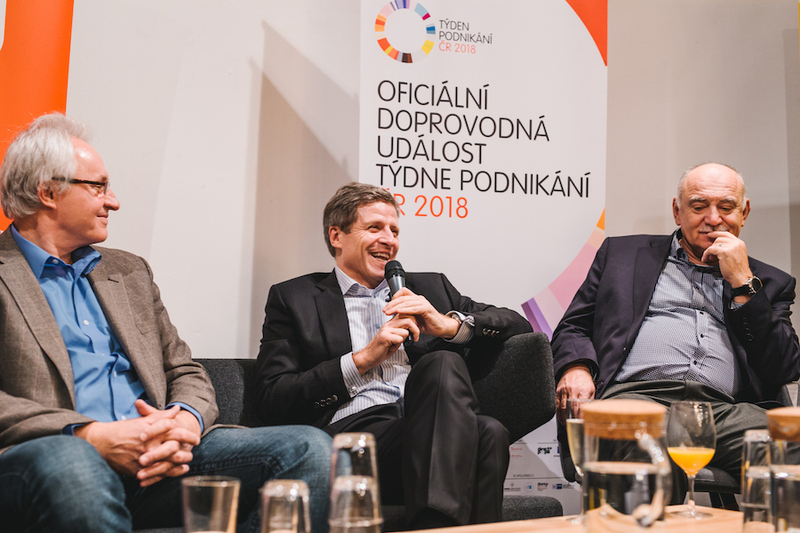 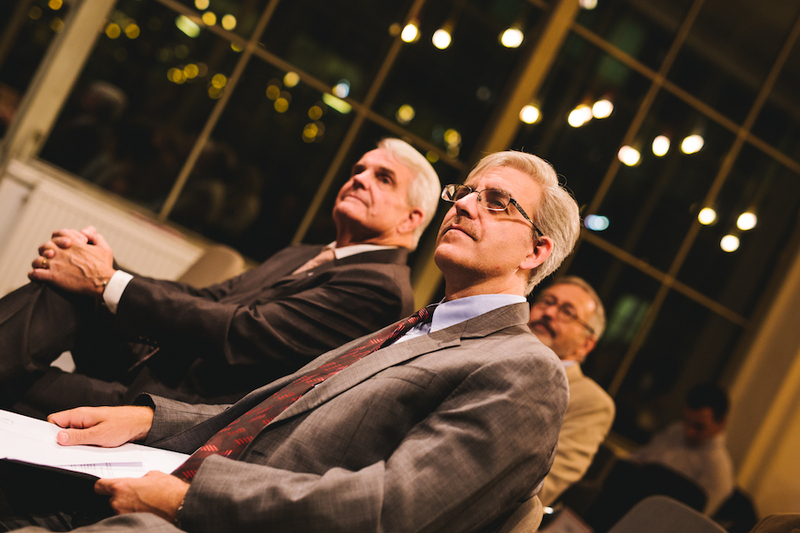 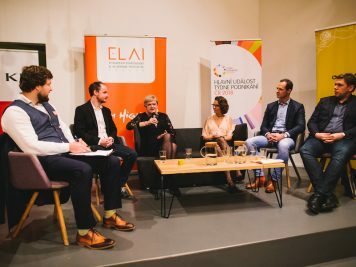 On top of that, a discussion titled 100 Years of Free Czech Entrepreneurship, Ingenuity and Inventions was held by successors of famous Czech inventors as well as current top innovators.